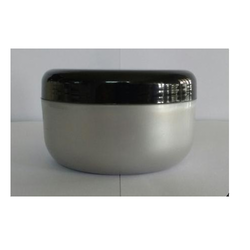 We offer high-quality to Pearl Silver Jar with Black Cap our valuable customers. These jars are widely used for safely storing pearl silver conditioner. These products retain the original properties of the stored content. These products are available at the very affordable market price without compromising on our quality. Our products undergo various quality tests at each level of their productions. Our products are known for their dimensional accuracy and compact design. 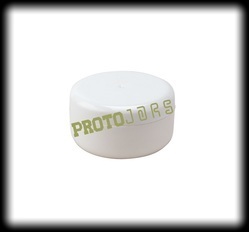 We offer RE 100 ml Cream Jars which is a most suitable size for packing various cream products of economic contents. Flat design with radius end high gloss is most preferred nowadays. Looking for Conditioner Plastic Jar ?